allow online rentals directly from your website. Automating the rental process through your website allows you to take rentals for things like cabins, vacation homes, bikes, autos, and more. If you operate a service business, you can use the rental calendar function of the website to schedule services through online forms and have a database of all your scheduled appointments created automatically. Visitors can even pay for the rental using the online shopping cart system! 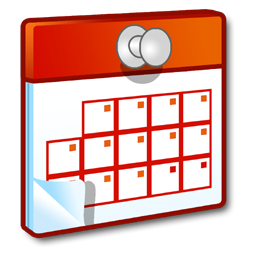 The rental calendar system is scalable and can be customized to fit your specific needs. Call (605) 427-2644 to discuss your website's rental calendar needs.